Like many other global brands, Jabra is facing the challenge of counter-feiters, which continuously try to exploit the Jabra brand and the success that we enjoy. Therefore, we operate a global anti-counterfeit program so that you can remain confident that your Jabra product is genuine and meets with our high quality standards. Counterfeit (fake) products have usually not been through official certification processes, and often have overall poor quality with respect to performance as well as component construction. They also have potential safety issues that may cause harm to consumers. 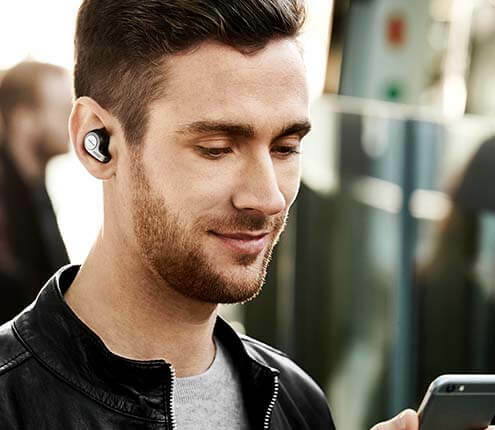 The counterfeit products often fail to offer the same level of interoperability and support as genuine Jabra products, resulting in high returns rates and customer dissatisfaction. Producing, distributing, selling, transporting, importing, and exporting counterfeit products is a criminal offence in most countries. In many countries a conviction for counterfeiting carries very substantial fines and imprisonment. In addition to criminal prosecution, civil lawsuits and damages may be pursued against counterfeiters. The law in most countries provides for the seizure and destruction of counterfeit goods whether or not criminal convictions are obtained or civil damages are awarded. Comprehensive global online surveillance programs. Identification of distributors and producers of counterfeit products. Planning and execution of raids against distributors and producers of counterfeit products. Comprehensive customs surveillance programs to seize counterfeit products. To avoid the risk of buying a counterfeit products you should always purchase your Jabra products from authorized Jabra distributors and dealers only. Purchasing Jabra branded products on internet auction sites at very low prices often involve a high risk of receiving counterfeit products. We would also like to partner with you in identifying indentifying distributors and producers of counterfeit products. Please report any suspected sale of Jabra branded counterfeit products by sending an email to: counterfeit@jabra.com. 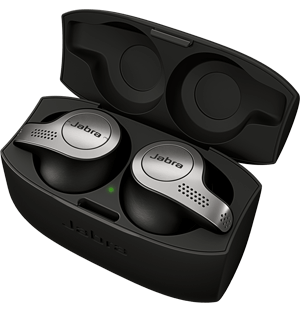 Samples of counterfeit products should be given to your local Jabra distributor. We appreciate your support.